While real wood is beautiful and elegant, there’s a solution that has those qualities and more - wood effect tiles. Don’t torture yourself with continuous upkeep, choose the fit and forget option. 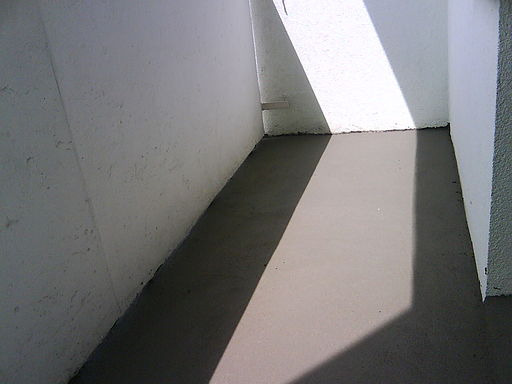 Subfloor types vary from home to home and choosing the right method to fix a floor covering can be tricky and, if it’s done incorrectly, you could have a huge mess on your hands later. If you already have your subfloor installed, take a look at our analysis of each material and how it fits into your current build. If you’re a pet owner, there’s nothing scarier than your furry friend getting into something hazardous to their health. 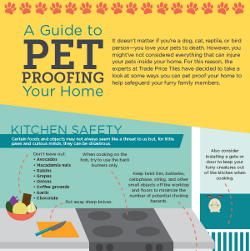 We compiled a few tips to protect your pets and keep them from damaging your furniture and personal possessions in your home. 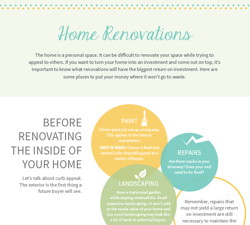 Have you ever wondered if knocking down a wall or two and changing how some areas of your home look would improve the value of your home? If so, it’s important to know which renovations will net you the most profit for your investment before you start knocking holes in walls or ripping up the floor. 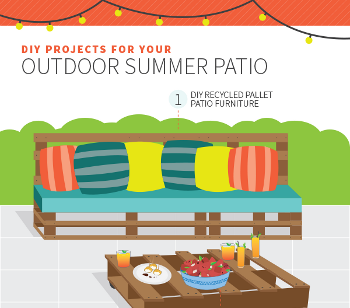 Whether you’re trying to impress your friends or neighbours or just looking to touch up the outside of your house, your patio is the perfect place to start your summer renovations. 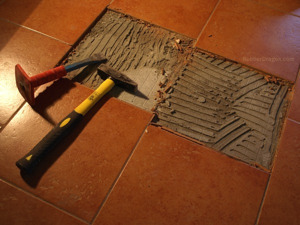 Removing walls or flooring can be very dangerous or a huge mess without understanding what you’re getting into. 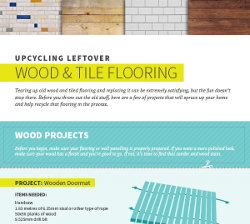 We decided to take a look at these projects to help you replace it with the one you've always dreamed of. Tiled floors are considered some of the most durable and sanitary surfaces for many areas of your home that suffer from heavy foot traffic. 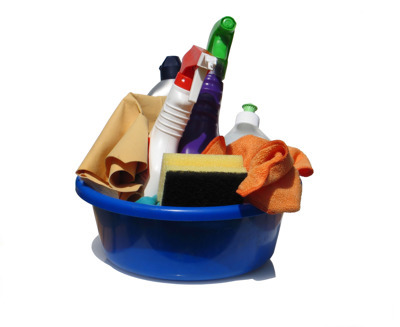 With that said, there are still ways to maintain your flooring so that you can enjoy its beauty for years to come instead of giving up after seeing that first blemish. 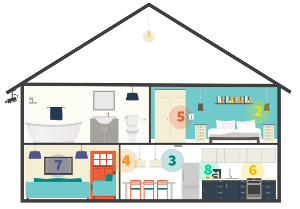 We take a look at the constantly evolving technology that's available for our homes, together with taking a peek at what are slated to become standard options in the near future. Kitchens have been an integral part of civilized society for decades. With the addition of new technology and drastically different decor, this room has become quite an amazing space. 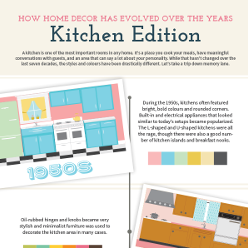 Let's take a look back at the history behind the modern kitchen. .
Ready to put your extra scrap tiling or wood to work? Here are a few projects that will brighten your home and make your friends jealous of your crafting skills.